The Zip Bed, from the Italian design company Florida Furniture, is ideal for people to desire the maximum appearance of cleanliness for a minimum of work. That is to say, lazy people. 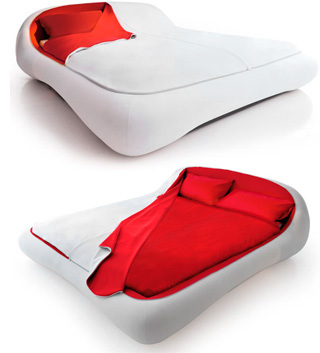 The blanket of the Zip Bed is ringed by a zipper and is contoured to the bed’s aerodynamic shape. 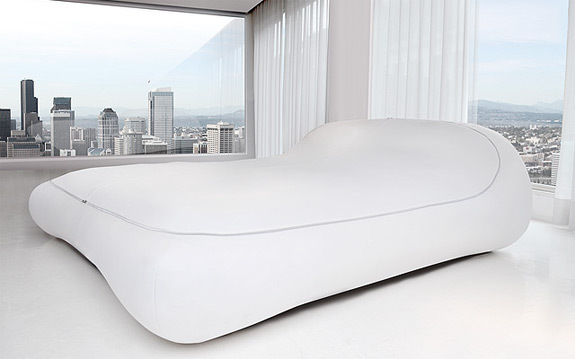 And the pillows and mattress sink into the bed’s plush structure. Thusly, making up the Zip Bed in the morning becomes as simple as zipping it up. Cleaning the bed is easy too—the interior fabrics are easily removed and they, along with the top blanket, are washing machine safe. While the Zip Bed’s low maintenance qualities are a huge part of its appeal what can get overlooked is how comfortable it is. in addition to zipping up the bed you can also zip yourself into bed, where cozy goodness awaits. The Zip Bed also looks cool. For the exterior there are three color choices: dark gray, white and blue. 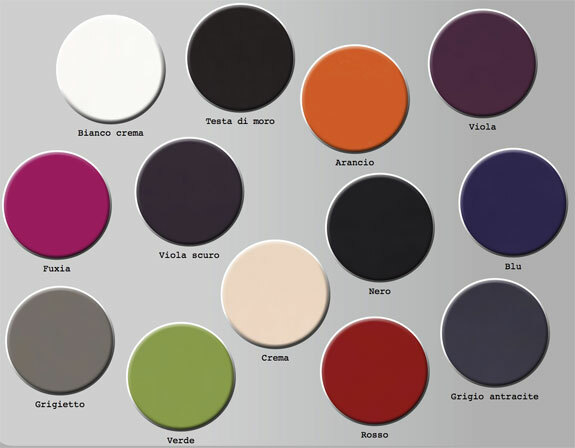 For the interior there are 13 options (see below). Now if only they’d come up with a Zip Sink for those dirty dishes. « 1 Tiny Apartment. 24 Rooms. Wow! 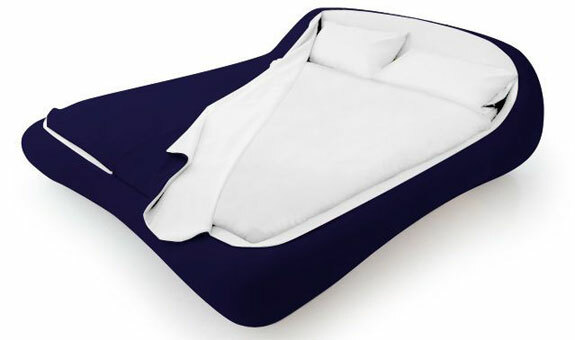 zip beds are a wonderful innovation.Really like the idea of zipping in the bed.An innovative idea of getting a maximum appearance of cleanliness. how much would one of those be? 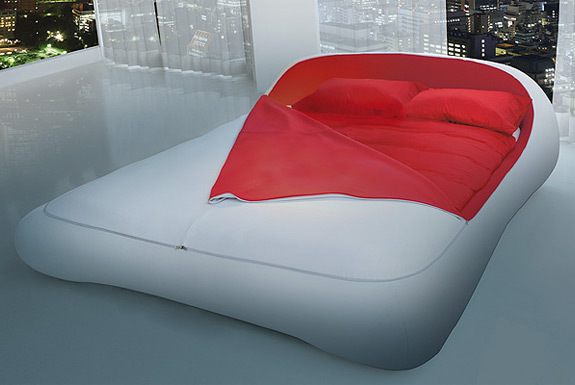 what an amazing bed! iwould really love one .. but wont it get hot at night?